The Convenience & Care You Deserve. Thank you for taking time to fit me into your busy schedule and help me with my dental issues right before the holiday. I have never written a thank you note to a dental office before, but I had to let you know how much I appreciate the great care I get from you and Brad. I totally trust both of you and feel that the three of us are on the same page. By accepting my insurance plan you allow me to be a part of the best dental office in town! Dr. Jason Augustine has been practicing Periodontics and Implant Dentistry in Phoenix since 2000. He earned his Doctorate in Dentistry and Masters in Periodontology from The Ohio State University. Dr. Augustine performs a wide range of non-surgical, laser assisted and surgical treatments for the management of gum disease. He also has extensive training in Cosmetic Gum Procedures and Surgical Implant Dentistry. As a leader in these areas, he lectures regularly on these topics and holds positions on several scientific advisory boards and advanced study clubs. 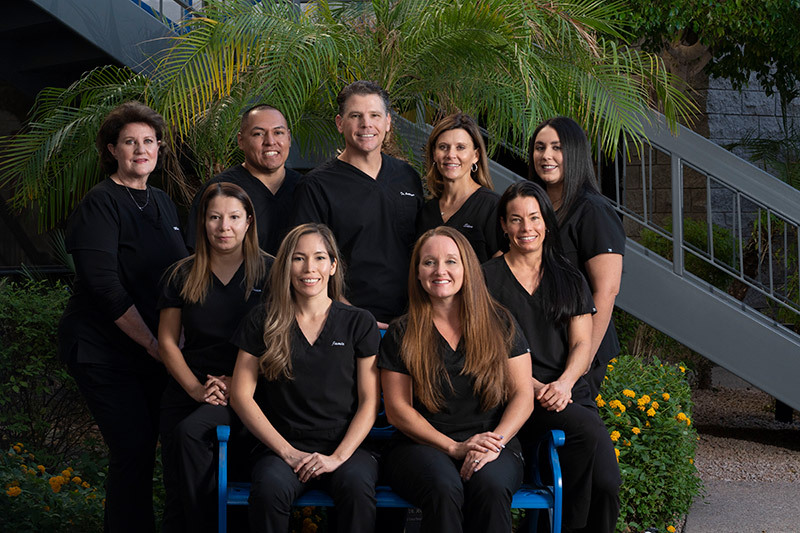 In his North Phoenix practice, Dr. Augustine practices the most current advances in the field of Periodontology. The office of Jason J. Augustine D.D.S., M.S., P.C. is a practiced limited to Periodontal and Surgical Implant Therapy. Dr Augustine performs a comprehensive range of treatments including non- surgical, laser assisted and surgical treatments for the management of gum disease in his state of the art Phoenix facility. 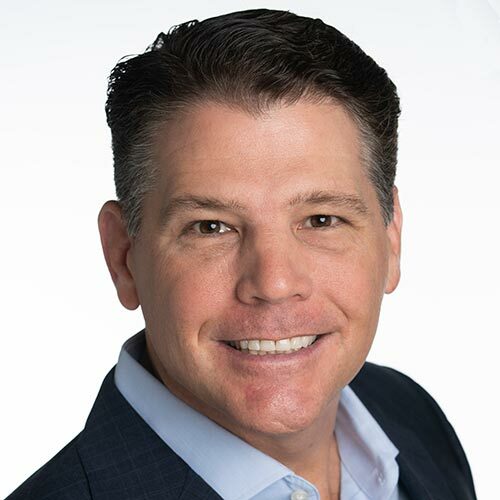 Dr. Augustine also has extensive training in the dynamic field of Implant Dentistry and has placed over 10,000 implants since opening his practice. 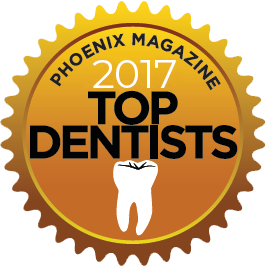 Dr. Augustine has been helping patients optimize their Periodontal health since 2000 and is recognized as a “Phoenix Top Dentist”. Our practice is dedicated to the highest level of Periodontal care in a comfortable and relaxing environment. If you are in need of Periodontal treatment, please call our office to schedule a comprehensive oral exam with Dr. Augustine.